Is Tungsten a Good Material to Use for Men�s Wedding Rings? Is Tungsten a Good Material to Use for Men’s Wedding Rings? Deciding what type of material you want to use for your wedding band is an important decision. There are your typical and commonly selected metals like silver and gold, but do you really want to have another silver or gold band like the rest of your married friends? 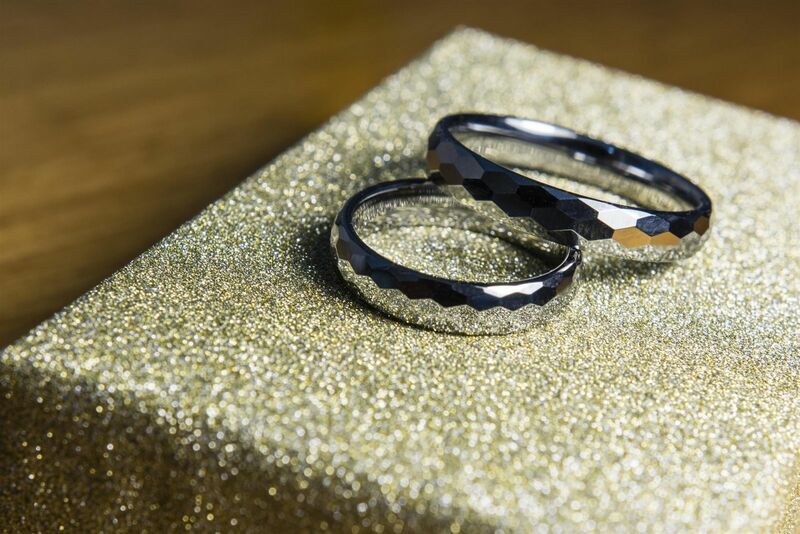 Luckily, there are other metals you can choose from to set yourself apart and have a truly unique ring. One such metal that is gaining in popularity with men is tungsten carbide. 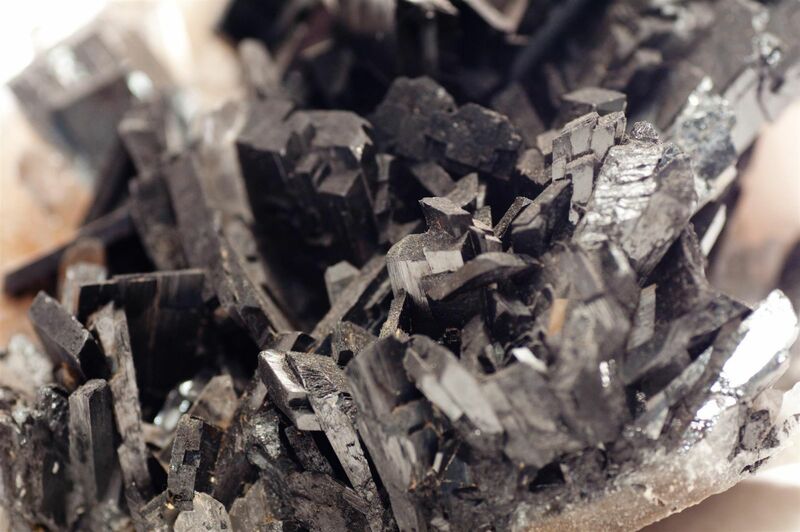 Tungsten is a metal just like copper, gold, silver, and others. Pure tungsten has a very high hardness or tensile strength, which makes working with it difficult. As such, jewelers tend to mix tungsten with carbide. Carbide is another term used for carbon. Essentially, the jeweler is mixing equal parts carbon with tungsten to create tungsten carbide. Do Tungsten Carbide Wedding Rings Contain Other Metals? In addition, tungsten carbide rings can be brush finished to alter the color of the metal to make it darker from its natural light grayish color and can be laser engraved. Tungsten rings are a great choice if you are allergic to other metals or have certain skin conditions irritated by wearing rings for an extended period of time. However, it is important to confirm with the jeweler that the binding agent used to make the ring was nickel. Nickel by itself can cause skin irritations. Yet, when it is used as the binding agent, it loses its ability to irritate the skin and takes on the hypoallergenic properties of tungsten. Cobalt, on the other hand, retains its ability to irritate the skin and can start to oxidize in the areas where it has caused skin irritations. Because of this, if you are allergic to metals, you would not want a tungsten ring that used cobalt as the binding agent. What Maintenance Do Tungsten Rings Require? Unlike other metals, which can lose their luster and appearance over time, tungsten rings retain their finish. Plus, you do not have to worry as much about cleaning and polishing maintenance. In some cases, your tungsten ring will retain its original finish for its entire life—although, depending on the type of environments the ring is exposed to, it may need to be polished and cleaned on occasion. How Much Do Tungsten Wedding Rings Cost? Tungsten wedding rings come in a wide range of price points. In fact, most rings are rather affordable and cost significantly less than a comparable gold or silver wedding band. It is easy to find a tungsten wedding ring to fit your budget and still provide you with an original and unique ring. For further questions about tungsten rings or assistance in finding the perfect one for you, please feel free to contact Men’s Tungsten Online at 1-800-699-8076 today!